Lube filling machine 50-1000ml is suitable for low viscous liquid bottles containers that are less than 1000ml in volume. With an automatic bottle unscrambler, filling machine, rotary capping machine and gluing/self-adhesive labeling machine, the chemical packaging line is a complete production line that packages and seals cartons. 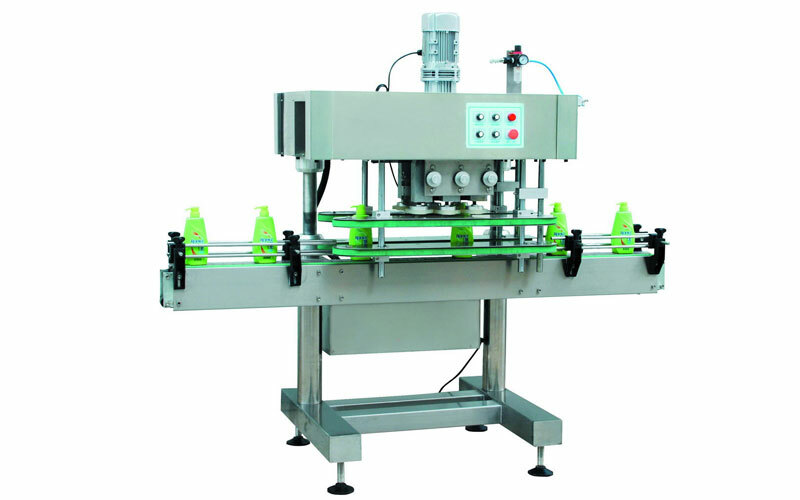 This effective bottle packaging machine is adjustable to fill low viscous liquids such as cleaners, detergent,liquid soaps and other low viscous liquid and applies anti-theft caps. 1 Lube filling machine is designed to be compact and reasonable.